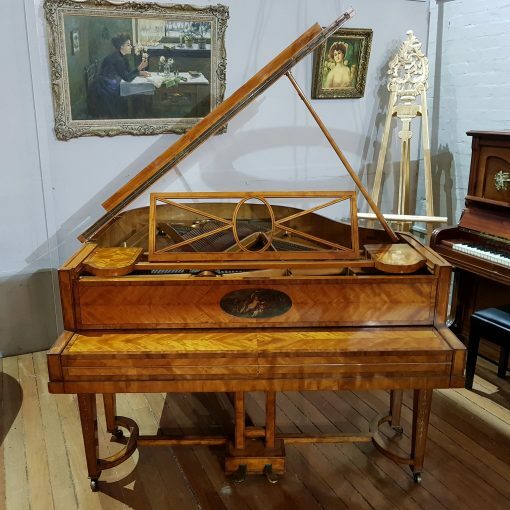 We are a musical instrument company based in Mansfield, Nottingham, with over 200 pianos to choose from and we are pleased to offer our Ascherberg Perzina art case baby grand piano. 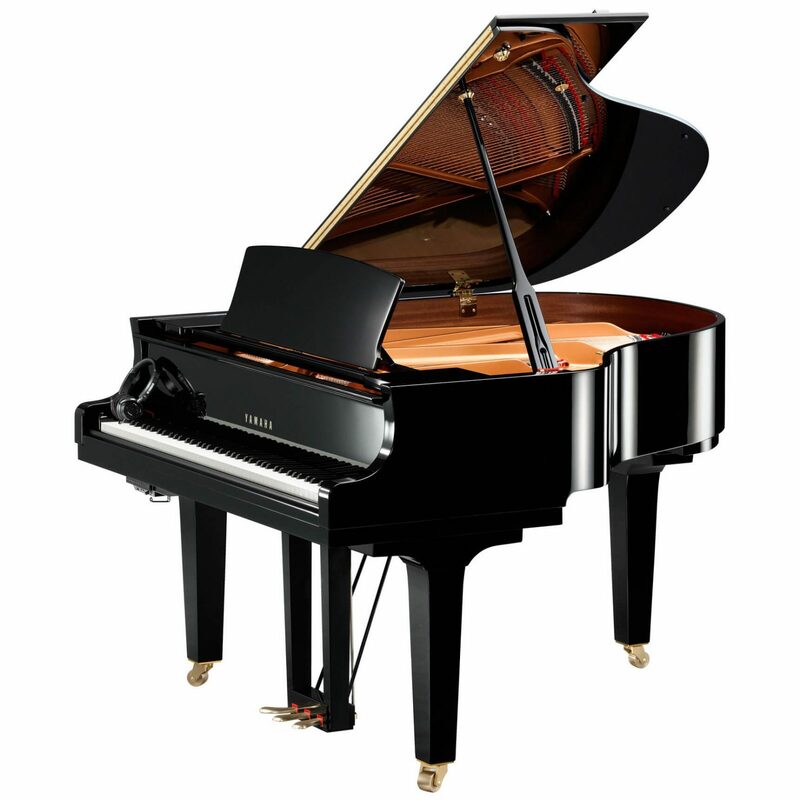 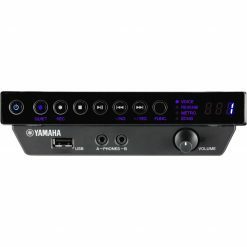 To view our entire selection please click this LINK. 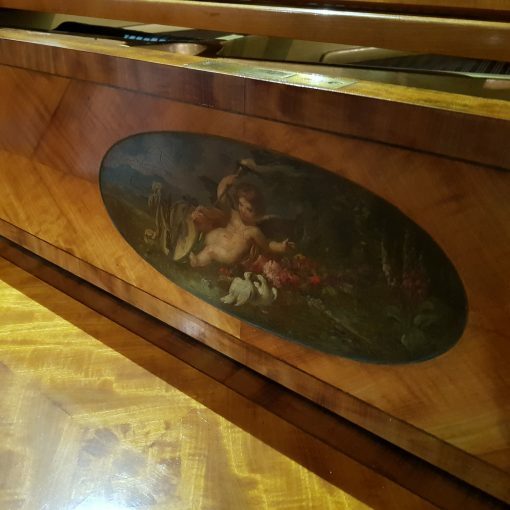 This is our unique Ascherberg Perzina art case baby grand piano. 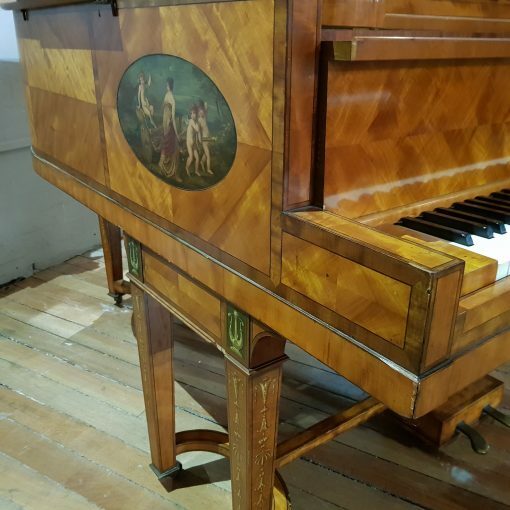 It is finished in a french polished book-matched art case measuring only 5 foot 1 inches long and 4 foot 8 inches wide making it an ideal piano for most spaces. 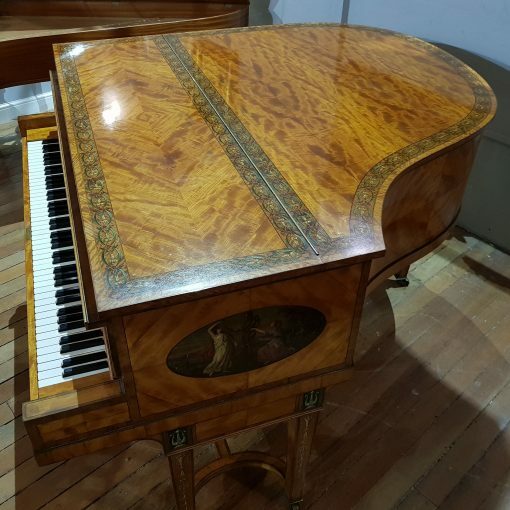 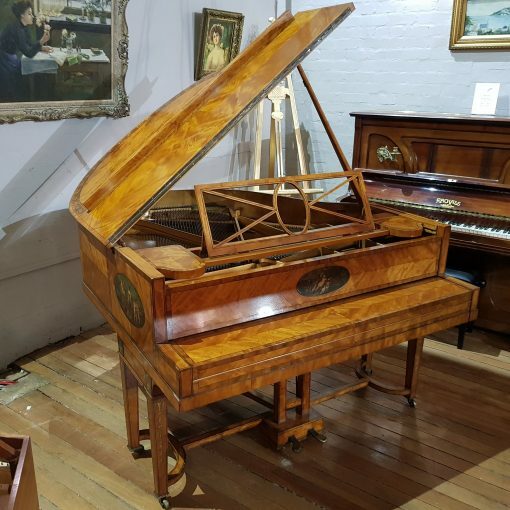 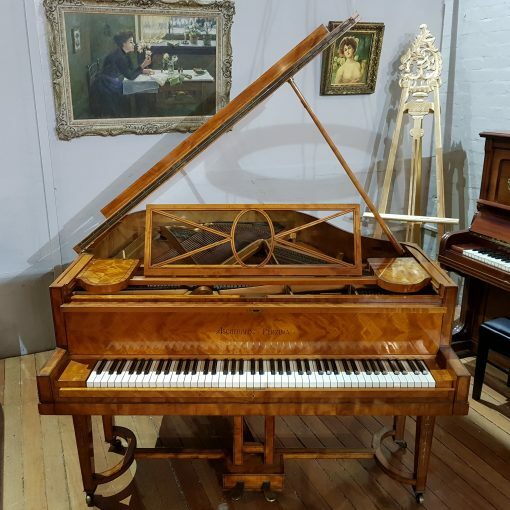 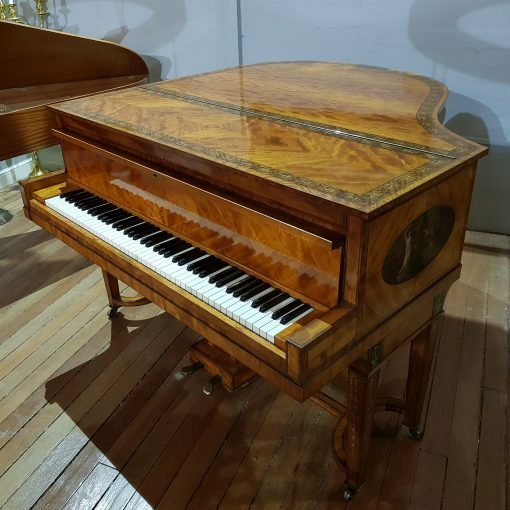 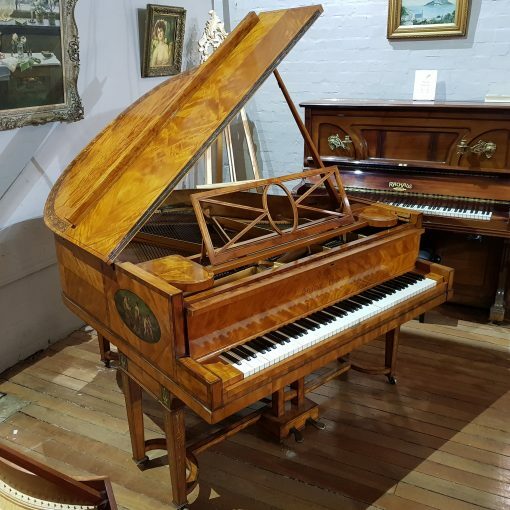 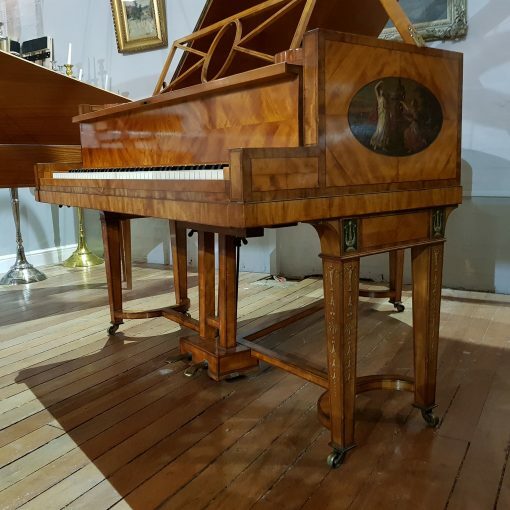 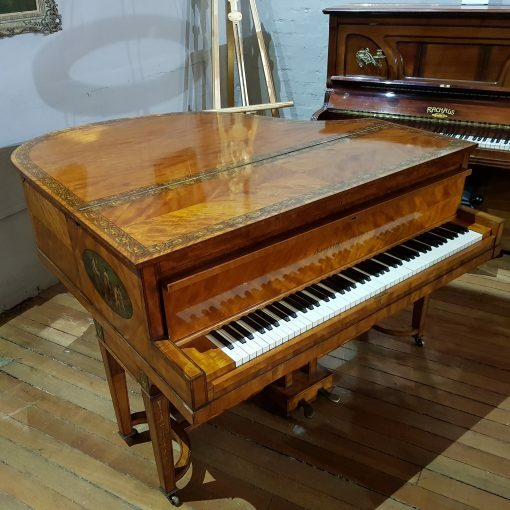 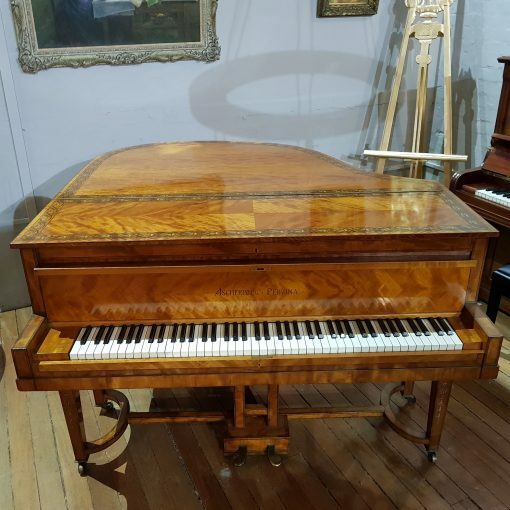 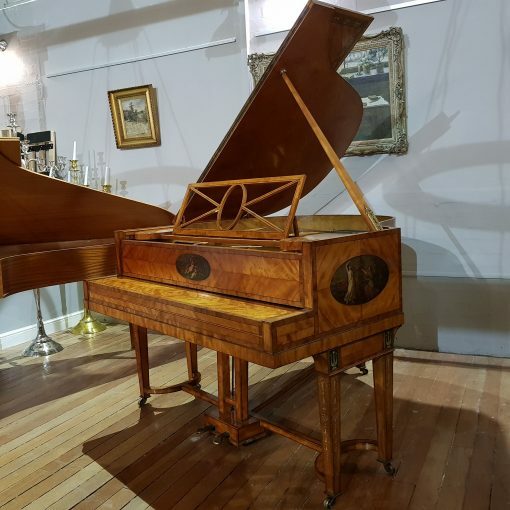 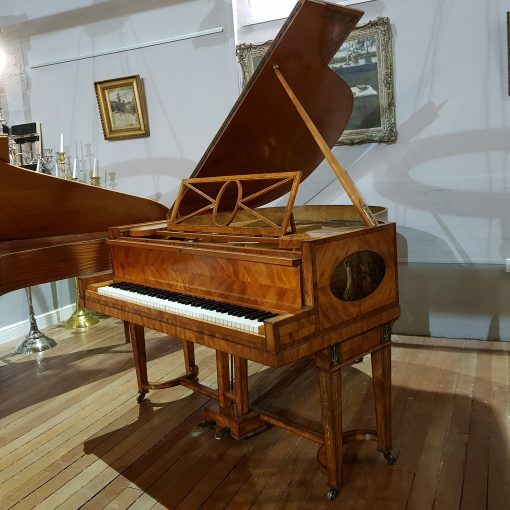 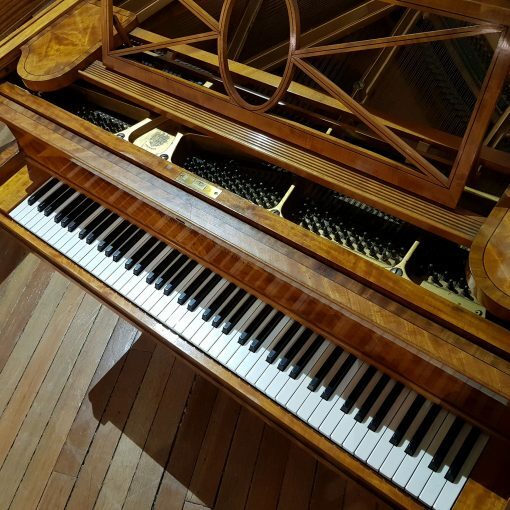 We have included an video demonstration video of the piano being played to showcase its play-ability and have included several photos, however, seeing this piano in the flesh is important as it is even more stunning in person. 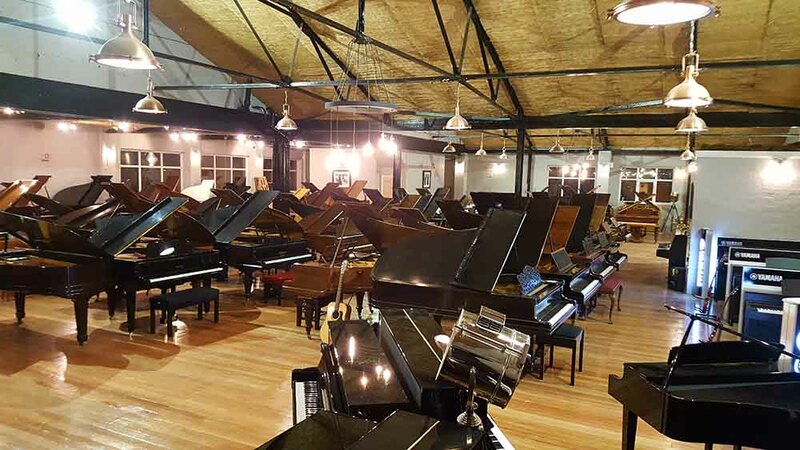 Thanks again for visiting Sherwood Phoenix..